Ticks are no laughing matter. Not only are they disgusting, but ticks can carry dangerous diseases, notably Lyme disease and Rocky Mountain spotted fever. 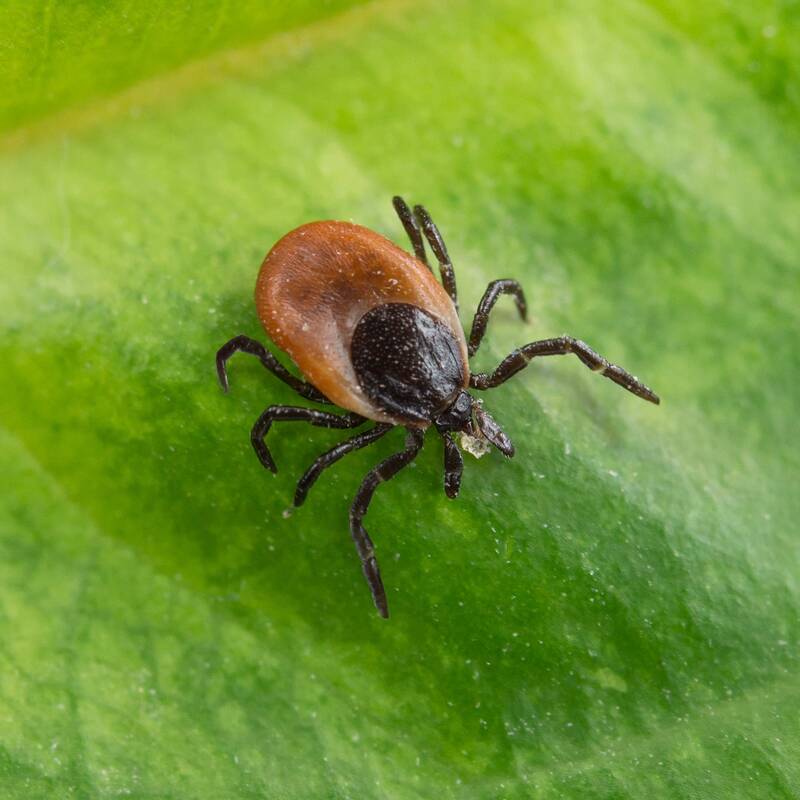 Getting rid of ticks generally requires a three-pronged approach: your yard, inside your house and your pets. Most importantly, don’t wait! Outdoor controls won’t work overnight, but you should notice a marked reduction within a few weeks. Repeat treatments every 30 days during tick season. Spray your entire yard with a liquid insecticide to kill adult ticks. Cover bushes, brambles, mulch and fences. An insect growth regulator will prevent ticks from reproducing, thus minimizing the change of re-infestation. 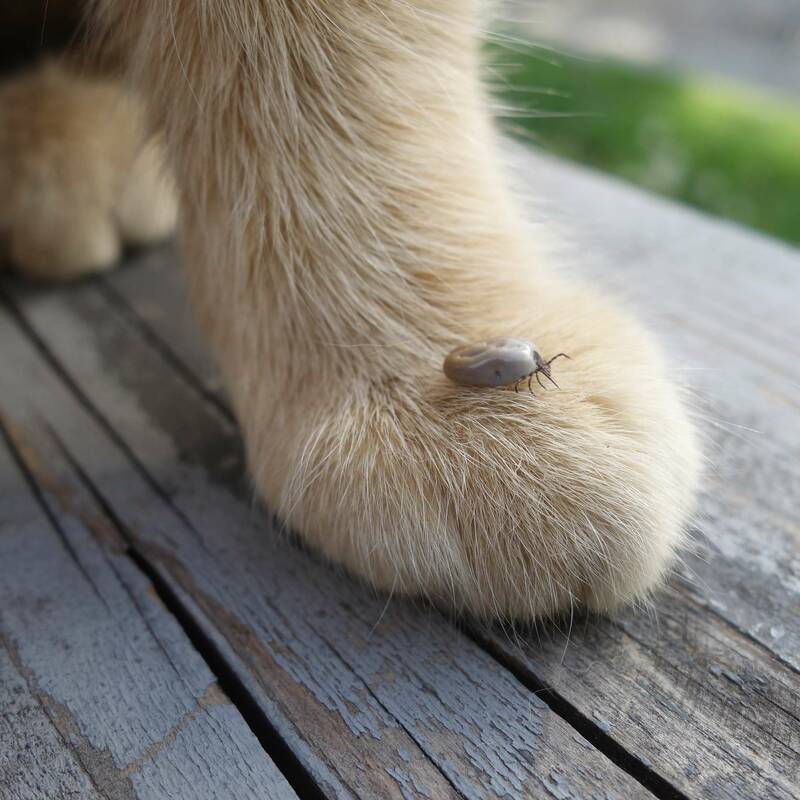 Indoor tick treatment depends on the severity of the infestation. However, it’s a good idea to take action, even if you notice only a single tick inside your house. Apply an aerosol insecticide around window frames and doors, along baseboards, and in other hard to reach places. Aerosols are useful for spraying drapery, carpets and furniture. Insecticidal dusts work well under sinks and in cracks and crevices. There are several ways to treat ticks on your dog (and other pets), but the best treatment depends on your pet’s age, size, species and overall health. Your veterinarian is a good source of information. Tick and flea drops, also known as spot-on treatments, are easy to use, work quickly and provide control for four to six weeks. 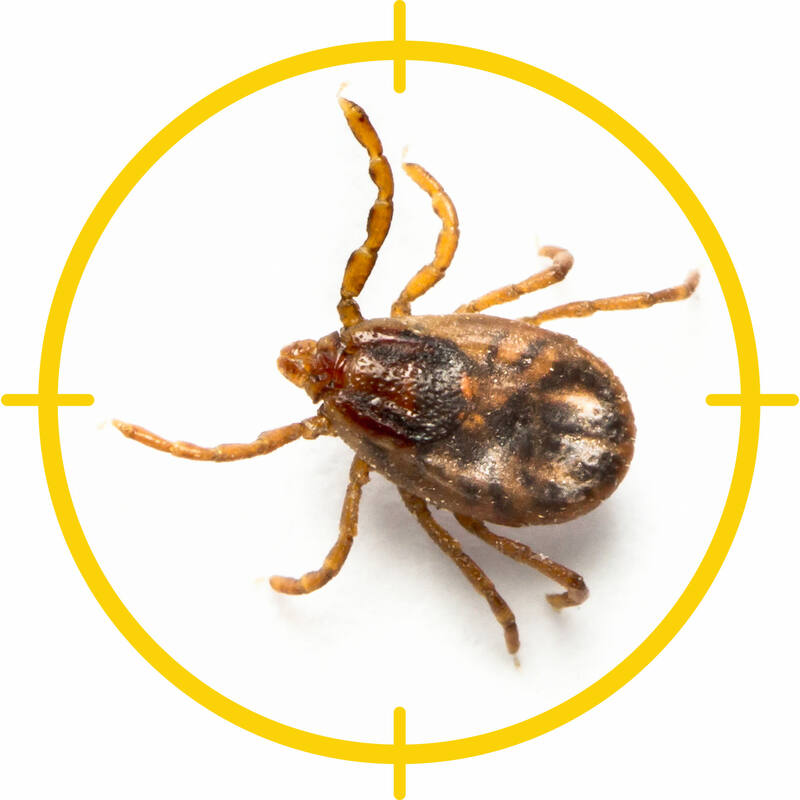 Tick sprays kill ticks rapidly and prevent re-infestation for a short time. Medicated collars kill ticks in a couple of days and prevent re-infestation for several months. Medicated tick shampoo removes ticks quickly, but most don’t prevent further infestations. Inspect children and pets each time they play outdoors. If you suspect ticks, wash clothing in hot water. If your house is surrounded by a brushy or wooded area, a wide swath of gravel or stones will discourage ticks from crossing in your yard.